This ULTRA GENTLE body wash for super sensitive skin with Certified Organic Honey is terrific for those that have low tolerance to fragrance. NO SLS NO Parabens NO DEA and NO Artificial colour or fragrance. 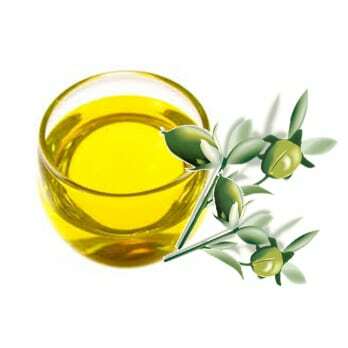 May be used as a facial cleanser and even shampoo. 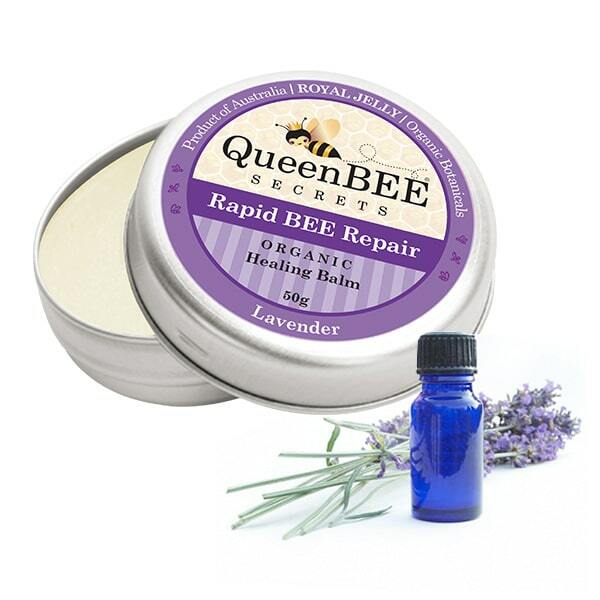 This fabulous balm is purified with crystals to bee as clean and pure as we can make it. 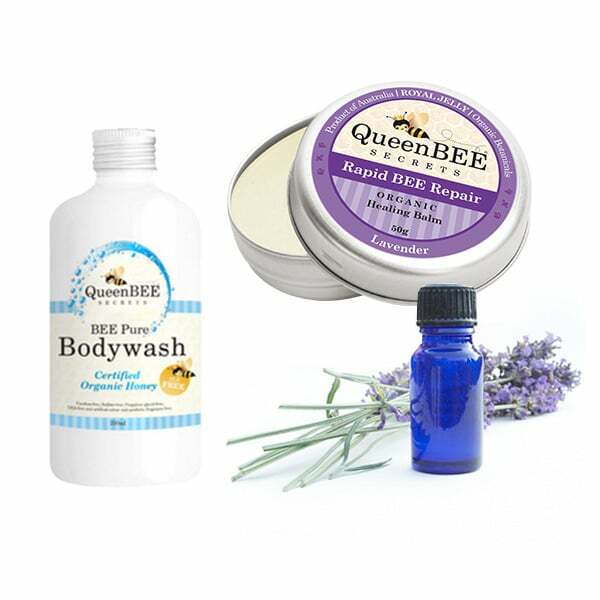 Manuka honey has been added as a special treat in place of organic botanicals. For those that are sensitive to fragrance this is a great alternative. Moisturise all over. Suitable for dry itchy scaly skin conditions.